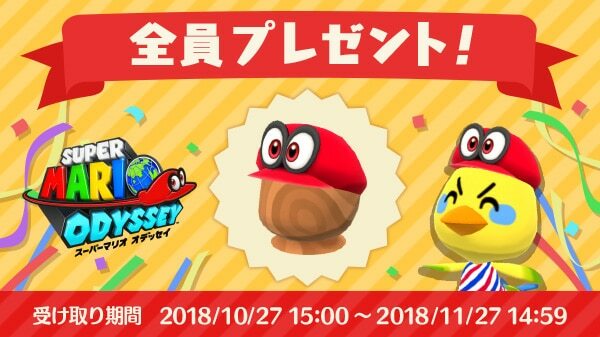 In celebration of the one-year anniversary of the launch of Super Mario Odyssey on Switch, Nintendo has revealed that Cappy will be added to Animal Crossing: Pocket Camp on October 27th as a free log-in bonus. 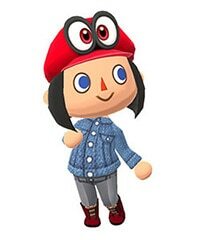 Players will have an entire month until November 27th to claim Mario’s partner as their own in the mobile game. 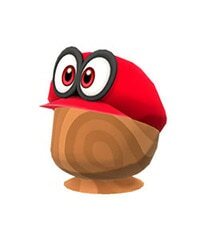 A couple of additional images have been included below.